In its fifth stage, a tribe can “achieve things that are inconceivable,” according to “Tribal Leadership,” a book that describes levels of company culture. 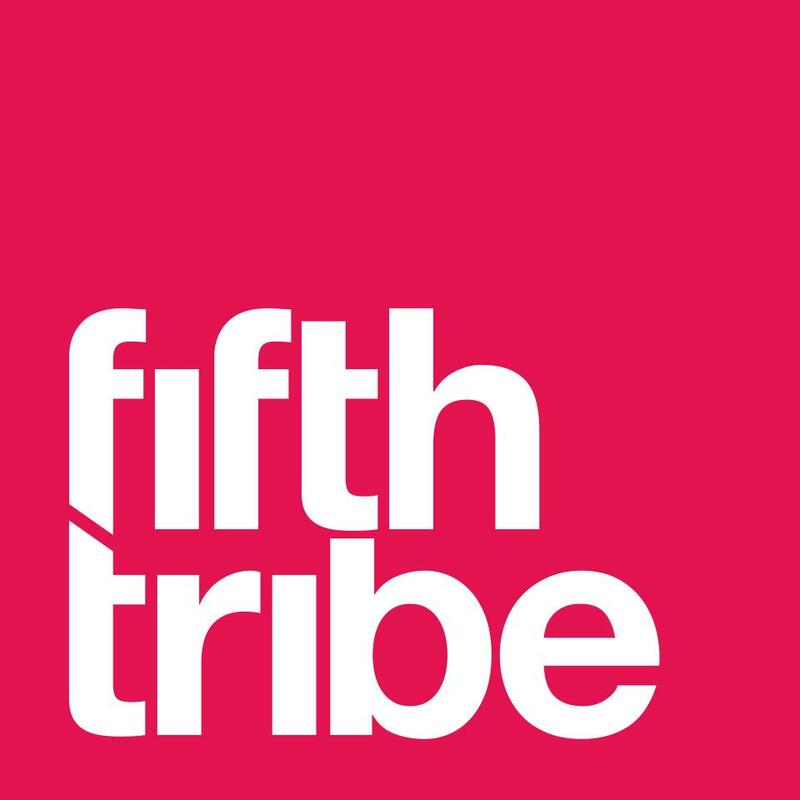 Digital agency Fifth Tribe seeks to exist at that level as it works to help organizations use technology to better engage with users. Founded in 2012 and based in the 1776 incubator space, Fifth Tribe works in product innovation, branding and design, web and mobile development and digital marketing. Among the approximately 50 clients Fifth Tribe has worked with since its founding are AARP and the Vatican. The former was looking for help reaching more low-income seniors. “They basically hired us to come up with ways they can leverage technology to accomplish that goal,” said Adam Motiwala, a partner at Fifth Tribe. When the Vatican was working to create a fund for startups to combat climate change last year, Fifth Tribe helped with branding, web development and getting people to sign up online, Motiwala said. 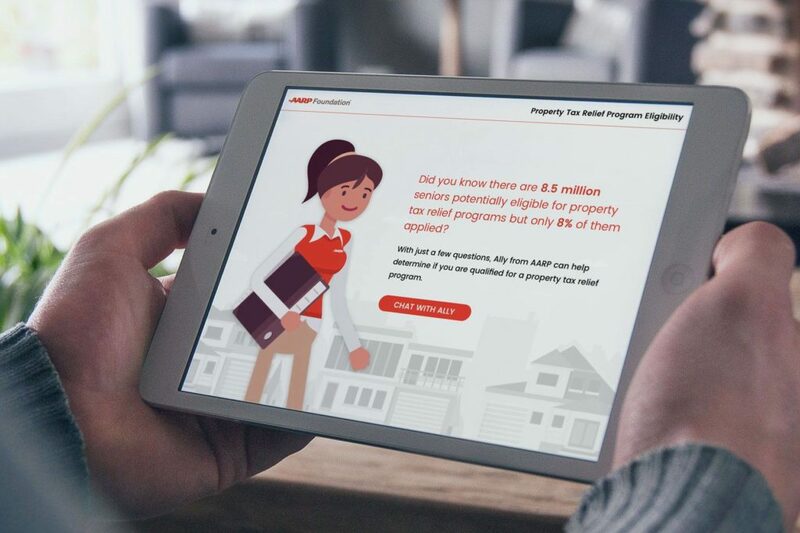 “The primary use of the project that we built for them was to help them tell their story and to help companies join and basically apply for the program when they launched the site,” he said. As digital advertising overtakes traditional formats, like TV and radio, Fifth Tribe is also investing in new, innovative approaches to reaching online consumers, like gaming. Typical forms of web advertising, like display and video ads, are “really intrusive, and people hate them,” Fifth Tribe CEO Khuram Zaman said. Fifth Tribe is currently working on games with four e-commerce clients — some of the games they’ve launched so far can be viewed here. “It’s to create a way for people to really have these positive memories around these brands rather than having another banner ad that you’ve seen a billion of,” Khan said. Fifth Tribe sees engaging in activities outside the office, like bike rides, escape rooms or laster tag, as complimenting the company’s interests rather than competing with them, Zaman said. The startup also pursues projects with an impact through typically staff-only hackathons. “A lot of our hackathons are oriented toward not really business problems but macro-level… social problems,” Zaman said. Hackathon products have included a platform to connect refugees seeking help with tasks like translation with volunteers, and a mechanism to track pro- and anti-ISIS Twitter users. Fifth Tribe is currently financed via bootstrapping, something that Khan said has helped sustain its culture.